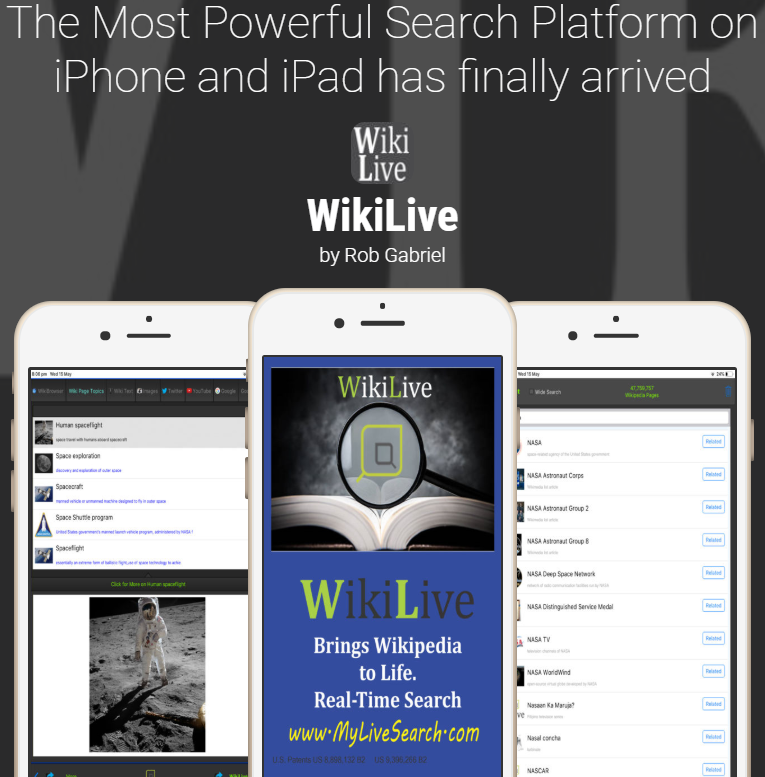 WikiLive has been developed to allow you to search Wikipedia in a new way like never before via Patented Technology. it will empower you with the ability and Control to Search Wikipedia in Real Time while truly providing a very unique and simple experience that will save you hours in researching and finding information that otherwise would be missed. 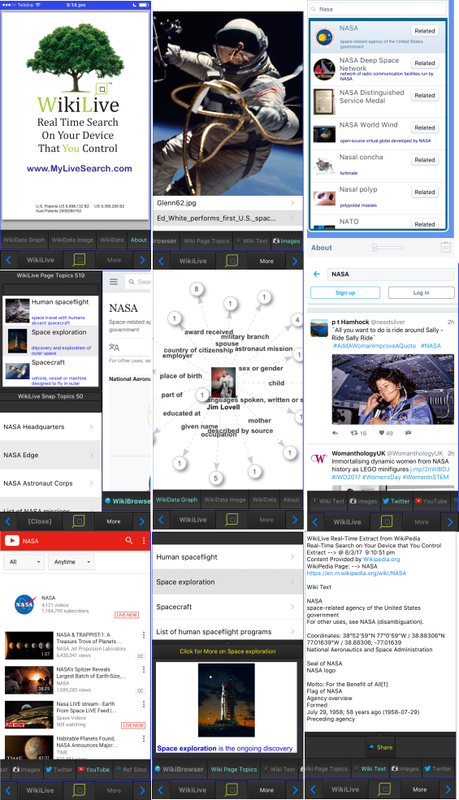 WikiLive is a fantastic research tool as well as a very powerful and flexible tool that will make sites like Wikipedia come Alive. 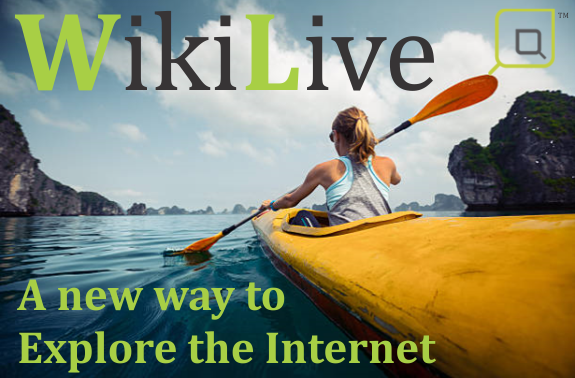 We Hope you enjoy this first version of WikiLive. Finally, a revolutionary technology that allows your computer to become a search engine. Search the internet like never before and find results that you normally would not find. The first of its kind. 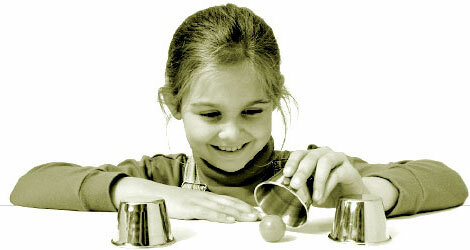 Real Time Enriching Search Engine that trully Enriches Search Results. Search the internet live as it is, unlike conventional search engines that may be days, weeks or months old. Open the doors for you to search the billions of dynamic pages that are invisible to conventional search engines. Turbo charge your existing search engine or use it as a powerful stand alone system that will take you further, faster and deeper into the web. You become the search engine, so you're in control.